This year we will be holding the 21st Annual RSA Historical Seminar at two sites in Southern California. The two sites are The Autry Museum of the American West in Griffith Park, Los Angeles and at the Ed and Patty Cote residence in Santa Ana. The Seminar will be held over the second weekend in September, both to accommodate the Autry’s busy schedule and to ease the traffic situation while we are in the Los Angeles area. The rates for rental cars will also be lower on weekends. We have arranged for a block of rooms at the Marriott Suites Anaheim for the nights of September 8, 9, and 10. This is a large, full service, all suites hotel located at 12015 Harbor Boulevard, Garden Grove CA, 92840. The rate for a king bed suite is $119 per night. We are trying to get the same reduced rate for several days before or after these dates, in case members wish to come earlier or stay later and see the local attractions. The hotel is located 2.5 miles south of the Disneyland resorts in Anaheim. It is located 12 miles NE of John Wayne Airport and 16 miles E of Long Beach airport. Self parking will be reduced at $7 per day. Reservations may be made by calling (714) 750-1000. Please mention the RSA Seminar when placing your reservations. Reservations should be placed by the end of June, 2017 to be eligible for the reduced rate. 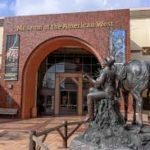 Saturday we will be travelling from the hotel to the Autry Museum of the American West, located in Griffith Park on the eastern edge of the San Fernando Valley. 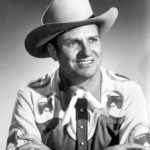 The Autry Museum was founded by Gene Autry and his family. The Autry is dedicated to exploring and sharing the stories of the diverse peoples of the American West. There are several major galleries and displays, but we will be focusing on two: the Gamble Firearms Gallery and the Martin Colt Gallery. Mr. Gamble has amassed a large collection of rare 19th century firearms, including engraved Remington pistols. He has been invited to answer questions on his items. The Martin Gallery contains several dozen significant early and presentation Colt firearms selected originally by Greg Martin, a noted authority. It includes many early Paterson guns, and several prototypes and patent models of Colt variations. 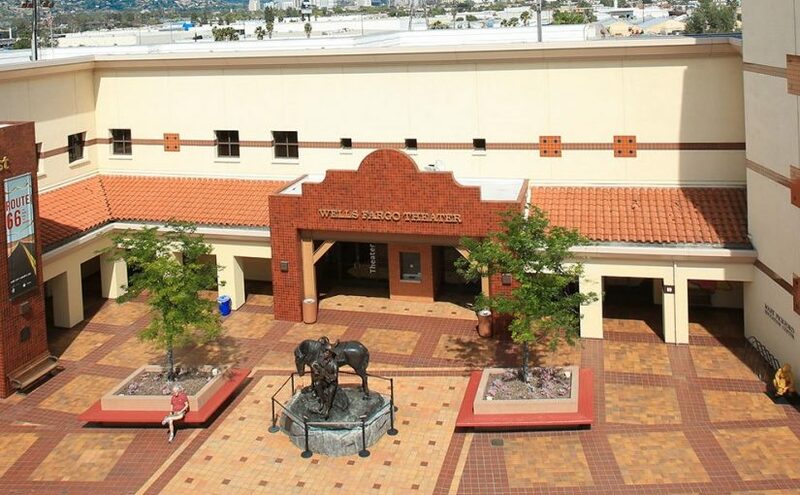 The Autry was the beneficiary of a large donation from the Colt Firearms company and has many unique examples. In addition to the two galleries, The Autry is also working to give us access to a special display of firearms not on display to the public. This will include many rare items with unique features and provenance. They are very excited to be hosting the RSA and are looking forward to sharing their treasures with us. We will be escorted by the trained and experienced Autry staff. On Sunday, we will be spending the day at the residence of Patty and Ed Cote, which is in Santa Ana, just a few miles south of the hotel. They have cordially opened their home for us and a whole day of activities is planned. The Cote collection contains thousands of firearms, plus military and sporting items from the Revolutionary War to the Vietnam era. The large showroom contains most items, but will be augmented at our visit by RSA members, who will be giving presentations about their special interests. If attending members wish to bring items to display or sell, they are welcome to do so on Sunday. Please notify Mike Lawler so that space may be set aside for your use. Sale of antique items will not be a problem, but since California requires that sale of modern firearms between private parties must be handled by an FFL dealer. Therefore FFL sales will not be permitted at this Seminar. The registration fee for the seminar is $175 for each member, spouse or guest. This registration will include admission to the Autry Museum, the dinner Friday evening, transportation to/from the Autry, lunch on Saturday, plus lunch and dinner on Sunday. Because of space limitations on the bus, the group will be limited to apx. 40 attendees.